Ralph E. Lean is counsel in the Toronto office of Gowling WLG and co-leader of the firm's Cuba initiative. He is a highly regarded business lawyer and a trusted adviser to clients that range from startups to global corporations. His guidance is often sought after when a business or legal challenge requires a timely, innovative and strategic solution. Ralph reaches across the private and public sectors and national and international borders to make connections for his clients that are beneficial for all involved. He has, arguably, one of the most extensive network of contacts in the country, prompting the National Post to call Ralph one of Canada's "most influential" business people. Ralph is able to assemble and lead teams of professionals to successfully address specific client needs. His depth and breadth of experience span several areas of expertise, including public-private partnerships and infrastructure projects, aerospace, health care, commercial real estate, telecommunications, energy, and government relations. In addition, his connections at the municipal, provincial and federal levels of government make him a strong business partner. 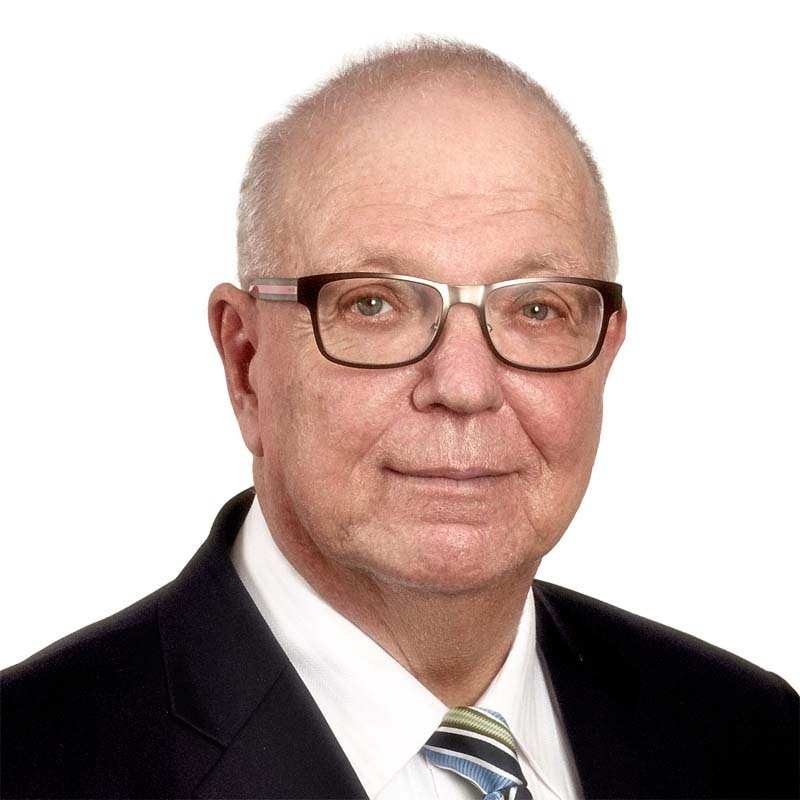 Ralph is also an honorary consul to the Kingdom of Morocco and a distinguished counsel in residence at Ryerson University, where he teaches two courses entitled, "Law, Business, Politics: The Real World" and "Regulation, Government and Socially Responsible Management." His courses have featured several notable guest speakers, including Paul Beeston, CEO & President of the Toronto Blue Jays Baseball Club, the late Ken Taylor, former Canadian Ambassador to Iran, and Arlene Dickinson, CEO of Venture Communications and a former "dragon" on CBC's Dragon's Den. In 2013, Ralph was awarded the Queen Elizabeth II Diamond Jubilee Medal. He was also awarded an honorary doctor of laws from Ryerson University in 2015.